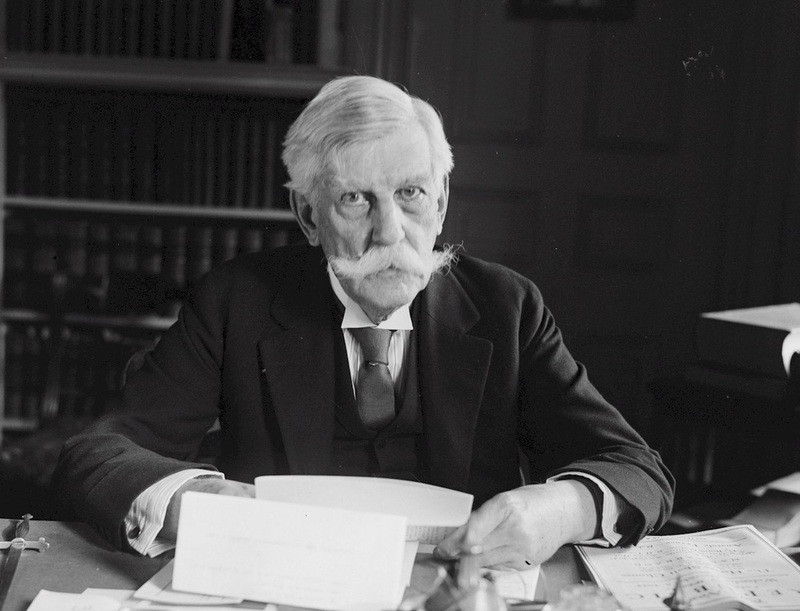 Justice Oliver Wendell Holmes, Jr. Since that time, many rules and regulations now govern insurance in the U.S. and Canada, but the most important is the tax-exempt inside build up of cash accumulation values, and the ability to borrow without incurring an income tax on the amounts withdrawn up to basis on the policy. Please read more HERE if you are interested in all the specifics of CAIC tax law rulings.